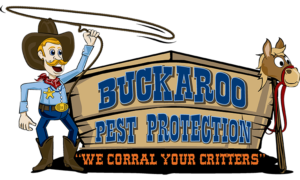 Buckaroo Pest Protection is proud to offer our pest control services to the greater north Texas area. This includes McKinney, Allen, Plano, Frisco, Fairview, Prosper, Lucas, Richardson, Murphy, North Dallas and beyond. Take a closer look at our extensive service area below. No matter where you live in north Texas, we’re here to offer our pest control services at the times you need in the places you want so that the only thing you have to do to keep your home safe from pest infestations is give us a call. Got a Pest Bugging You? Don't hesitate to reach out to learn more or schedule service today.